The Outlaws started their week with a tough 15-2 loss at home to Summit on Tuesday, April 16, but two days later posted a 10-3 JV1 win at McNary. The Lady Outlaws fell 18-7 in a tough battle against Summit on Monday, April 15, but at home on Saturday they were a force to be reckoned with in their 16-3 win over Thurston. 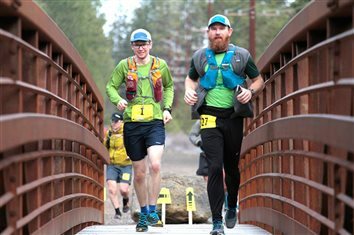 The Summit Invitational attracted 30 teams from across Oregon, and even a few from Idaho. 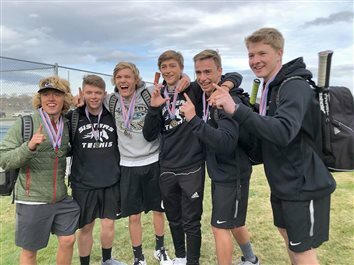 The meet included depth of talent rivaling the 4A state meet — which is what Coach Jeff Larson loves about the event. 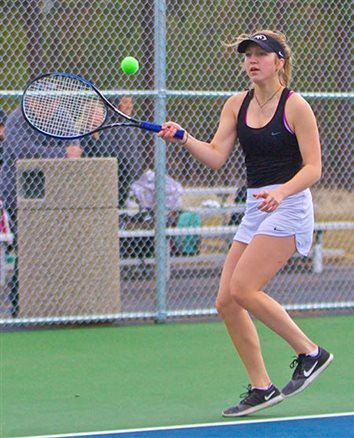 The Outlaws tennis team earned an eight-match sweep over the Eagles on the road at Stayton on Tuesday, April 16. Two days later, they defeated Woodburn 6-2 at home in Sisters to improve their record to 5-1 in league, and 9-2 overall. The loss of some top performers to graduation last year has given the 2019 girls track team some big shoes to fill, and Coach Jeff Larson is pleased with the team’s spirit and performance now that the competitive season is getting into full swing. 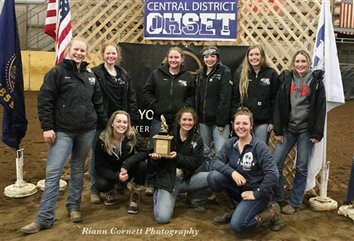 The Sisters High School Equestrian team recently participated in their third and final meet of the season. 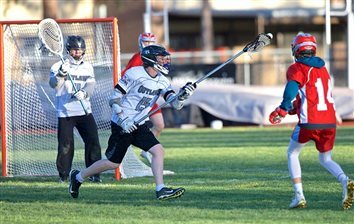 The boys lacrosse team edged out Ridgeview 8-7 at home on Tuesday, April 9, and three days later posted a 9-5 win at home over South Salem. 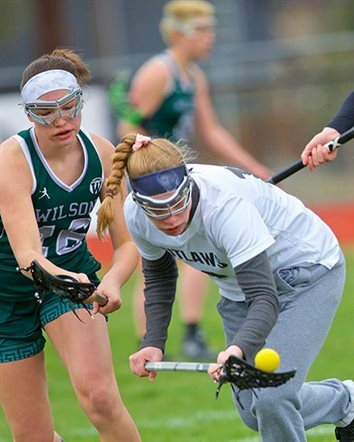 The Lady Outlaws trounced Redmond United in a final score of 15-4 on Thursday, April 11, but two days later suffered a devastating 16-15 loss in sudden-death overtime at home against Wilson. 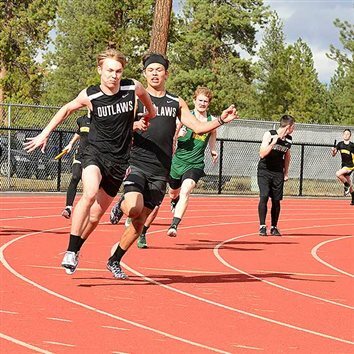 The track is finally clear of snow and the Outlaws boys track team got its first real taste of competition in meets last week. 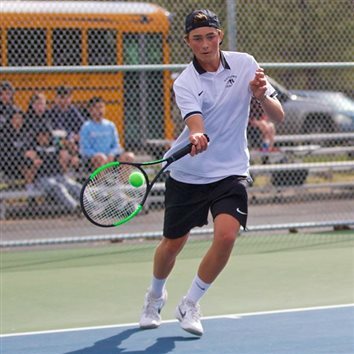 The boys tennis team was able to get in three matches this past week: a win in their first match at home against Molalla on Tuesday, April 9, followed by an unfortunate first-league loss to Cascade a day later, and a win over Philomath on Friday to wrap up the week. The Outlaws defeated the Henley Hornets 5-3 on the tennis courts in their first home match of the season on Friday, April 12. 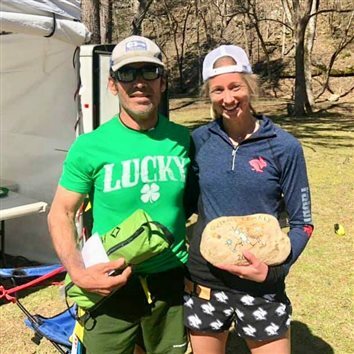 The Peterson Ridge Rumble 20- and 40-mile trail race set records on Sunday, April 14: The 17th annual event drew more runners, both two- and four-legged, in the 20-mile portion than ever before. The Lady Outlaws posted a 12-5 win over Grant High School in a non-league game at home on Saturday, April 6 — despite having no substitutes to give players a breather. The recent snowy weather hasn’t seemed to affect the girls tennis team at all. High school athletics can be one of the most beneficial aspects of a student’s education — but injury can cloud the experience. 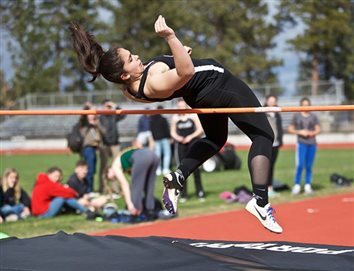 After three-plus weeks of training, largely indoors, one canceled meet, and other challenges, the Sisters High School track and field team got its first taste of competition at the Crook County Relays held in Prineville on Thursday, March 21. The girls lacrosse team defeated Bend United 7-6 on Thursday, March 21 — the first win in over five years against the tough Bend squad. It was a battle the entire way, with the score going back and forth, tied for most of the contest. 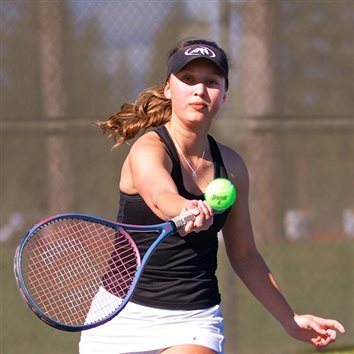 The girls tennis team tallied a 6-2 road win at Mt. View (6A) on March 19, which improved their team record to 2-0.